With iOS 11.4 released yesterday, Apple has finally made Airplay 2 available. Finally, we will have the ability to play music to multiple speakers! @AnkerOfficial @AnkerTechnical .. is Anker also a official partner with Apple around this new protocol? All speakers need to be airplay compatible I think. The flares or motion q with airplay 2 would be great. I know they can pair to each other but airplay 2 allows for single, multiple or stereo playback on multiple speakers. is Anker also a official partner with Apple around this new protocol? Apple mentions the following partners on their website: Bang & Olufsen, Bluesound, Bose, Bowers & Wilkins, Denon, Libratone, Marantz, Marshall, Naim, Pioneer and Sonos. I do agree with @Nhi, in that it would be really cool to see AirPlay 2 compatible speakers across the Soundcore lineup, but especially for products like Zolo Model Zero (+). Alas, no dice trying to get two Bluetooth speakers to play simultaneously - I've tried with a Soundcore Sport and a Soundcore Nano. Looks like they have to be Airplay 2 compliant to do that.. what a shame. Definitely an opportunity for Anker to fill the niche though! True wireless stereo mode is available on all of the speakers launched under the new Soundcore brand, but you can not mix and match different speakers, and it is limited to two of the same. Interesting.. I wonder if that applies to iOS devices. They unfortunately seem to operate on a separate variant of the BT5.0 protocol, than say a Samsung S8/9/+. Yes, it does.... and it's not even related to BT 5.0. What iPhone did you try this with? @Jesse_Hernandez1 .. yup, I'd gotten my hopes up. Really strange... I wasn't aware of this. 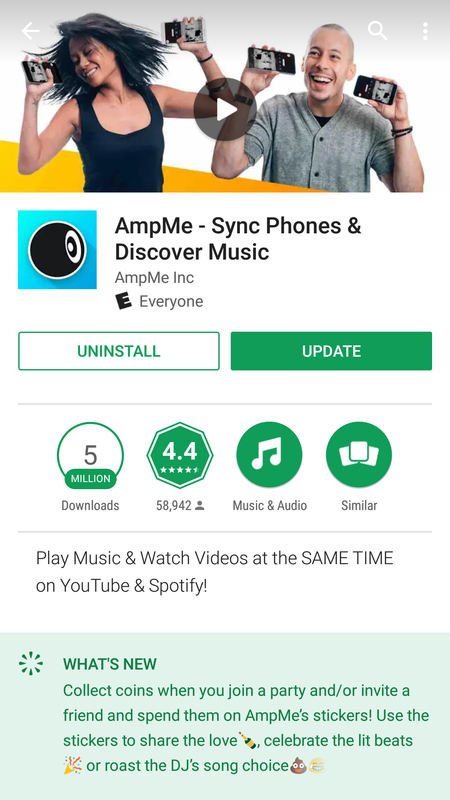 You could use multiple speakers with an app called Ampme but you need one device per speaker. Airplay use wifi LAN data transmission technology, we will produce new speaker that supports this technology. Excellent news.. thanks for sharing!